Scouts must be at least 2nd Class or above. 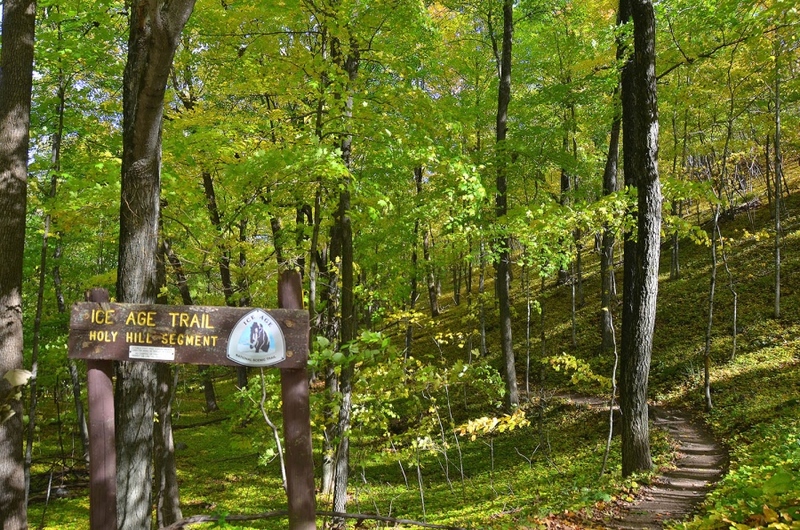 We will be heading up to Kettle Moraine South on Saturday morning where we will backpack 5 to 8 miles (depending on the weather) up the Ice Age trail and camp Saturday night. Please let us know if you have any backpacking gear that you need to borrow and also if you have any backpacking gear that you can loan someone. We will have a pre-pack meeting at 6:00pm on Friday night (April 6th) to distribute troop gear, such as tents, cooking supplies, etc. We will be leaving from the legion at 7:30am Saturday morning and returning to the legion at around 10:30am Sunday morning. Eat breakfast before you arrive Saturday morning. Be sure to read through the REI Backpacking tips.